We live in extreme times — a climate on the verge of crisis, an economy that does not work for many people and our politics are more divided than ever before. So, how’d we get to this point? And what happens next? From democracy to healthcare, from pop culture to the environment, our reporters are working to understand why we live the way we do — and why it matters. Because if we can better understand the society we’ve got, maybe we can figure out how to create one that works for more people. These are The Stakes. 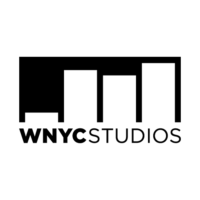 Join us for a live taping of this new narrative podcast from WNYC Studios about how society is designed, how it shapes our lives and how we might imagine our way into a better future. 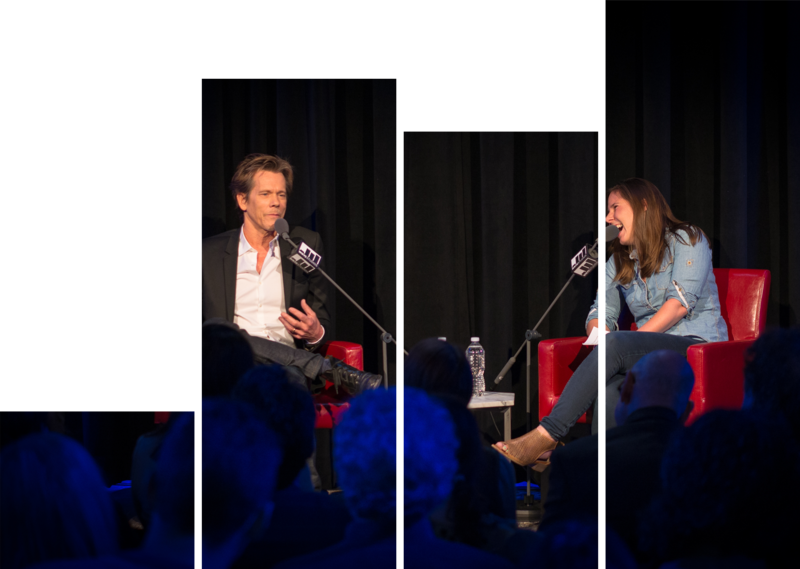 Hosted by Kai Wright and produced by the team behind the duPont Award-winning podcast Caught. Kai talks with special guest Eric Holder, Jr., whose career has been devoted to changing the system. 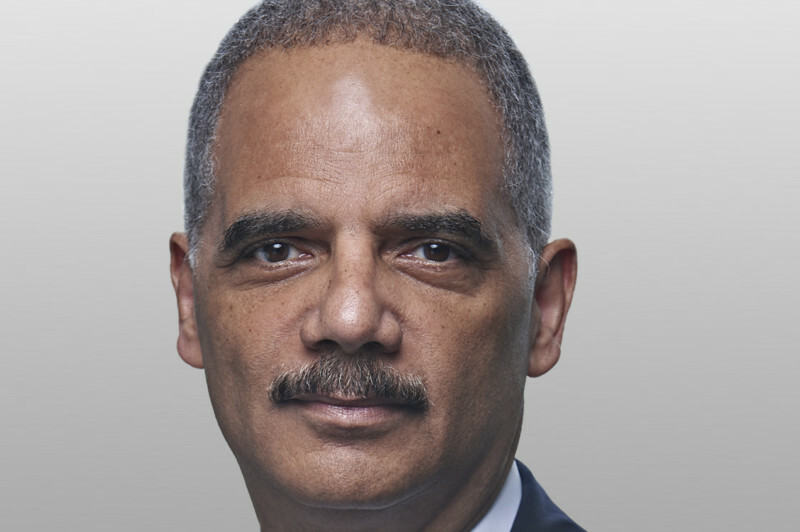 Eric H. Holder, Jr. serves as Chairman of the National Democratic Redistricting Committee. Mr. Holder is an internationally recognized leader on a broad range of legal issues and a staunch advocate for civil rights. He served in the Obama Administration as the 82nd Attorney General of the United States from February 2009 to April 2015, the third longest serving Attorney General in U.S. history and the first African-American to hold that office. Under Mr. Holder’s leadership, civil rights, including voting rights, were a top priority at the Justice Department. Mr. Holder vigorously defended voting rights, including the enforcement of the Voting Rights Act of 1965. He criticized politically motivated voter ID laws that were designed to suppress minority and youth votes, and he led the Justice Department’s efforts to overturn these laws around the country.